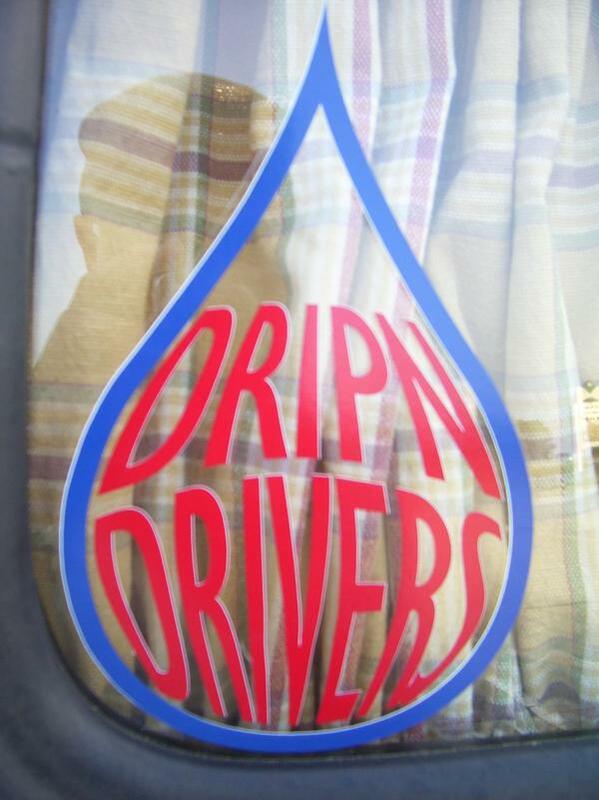 The Drip'n Drivers are a club based in Dallas, Georgia. They meet informally to get together, show, and drive their cars. To learn more, contact any member, or Kale Carter (Knumb Knucks) here on the forum. Welcome to the site. Spread the word. Hopefully we can get all the clubs together one day. Info on the club ???? Yellow 71 super German Look. Great looking 'dub! Glad you found us. Hey! Welcome, glad you could finally make it. If you haven't looked at our website recently, do so. I found a few new cruise nights on Saturdays- theres something to do every weekend! What night did you say those Atlanta Drag nights were? Let me know and I'll post it. Also- spread the word to everyone about the site here ! Nice looking car by the way. Send me some pictures and I'll post those on our members page too. Saw that split two weeks ago or so at the drag. What motor are you running? I got that on my list- Kale had those, T's and all that stuff. Can't ya print the picture and cut it out? Meetings? We really don't have them! We get together and drive. We usually try to get together at the Dallas Cruise Nights for a regular get together, but sometimes these conflict with VW shows. Sometimes the cruise night includes cooking at my house on Hardee St. which is just around the corner from downtown. We also encourage our members to caravan to these shows, or outings with other clubs. We are going to be getting organized for some of the multi-club events that have been going on, so keep an eye on our website for upcoming activities. Sounds good I think Ill come and check it out, 22 miles isnt to far, and its mostly US278 all the way there. Nice, no I-28 dont mind it in the GLI but the bugs a little bumpy for those speeds and the centerline 3.5s in the front don't do to well on the freeway still gotta get used to it, I dont really trust those drums either, cant wait to get some disks. Glad you could be here. See how happy it makes me? Anyone, DD's or otherwise, are all invited to Dallas on the 23rd for the cruise night downtown. I'll be parking next to Curls Pharmacy, so look for me there. If you let me know ahead of time, I'll stake out some extra spaces for ya. The forum here is the best way to keep your ear to the ground. There is always lots of chatter. There also our club site at the link below. There is a show coming up for this weekend at Flowery Branch. There are some postings on the forum here. Glad you found us. Some of the DDRIVERS were just in Cartersville. First Sat night there is a great cruise night at the downtown train station. Theres a few pics on here from the last one too. I'll probably come up but the Bug is still down from the accident. New Here. This bug of mine was once owned by a nice guy named Will Ragsdale. He lives in the Dallas area. Im restoring this gem at my bf's bodyshop (Atl Auto Collision/ Southern Street Rods) Its on bobo and macland. Id love to go to some meets and what not! Just keep an eye on all the threads on here- there are cruises, meets and full blown shows happening all the time. There is a gathering at Hooters next weekend, and then the following week i the cruise nights start up, with a bunch of us getting together and storming Cartersville. Come out and join us! I've been curious about Southern Street rods- I used to see their shop when I went to the Paint store over that way. Southern Street Rods does a fantastic job. I met my bf through there because of a 85 BMW that I had. The do show quality paint and body work. My bf does the bodywork, fabrication, (prepping and sanding) and the other Co-Owner does the paint. You should see some of their work! !